Why Invest in Theft Prevention? Because it's the easiest way to increase your profits. Shoplifting prevented is a direct benefit to your bottom line. Think of it this way... If you have a ten percent margin, you would need to sell an additional $1,000 worth of products to make up for a $100 theft. And the average shoplifter walks out of your store with over $798 per incident, according to the 2017 National Retail Security Survey. In the apparel industry they're walking out with an average of $974 worth of merchandise. The chance of being caught is only 1 in 48! In this economy, the easiest, most cost effective way to increase your bottom line profit is to reduce shoplifting and theft. 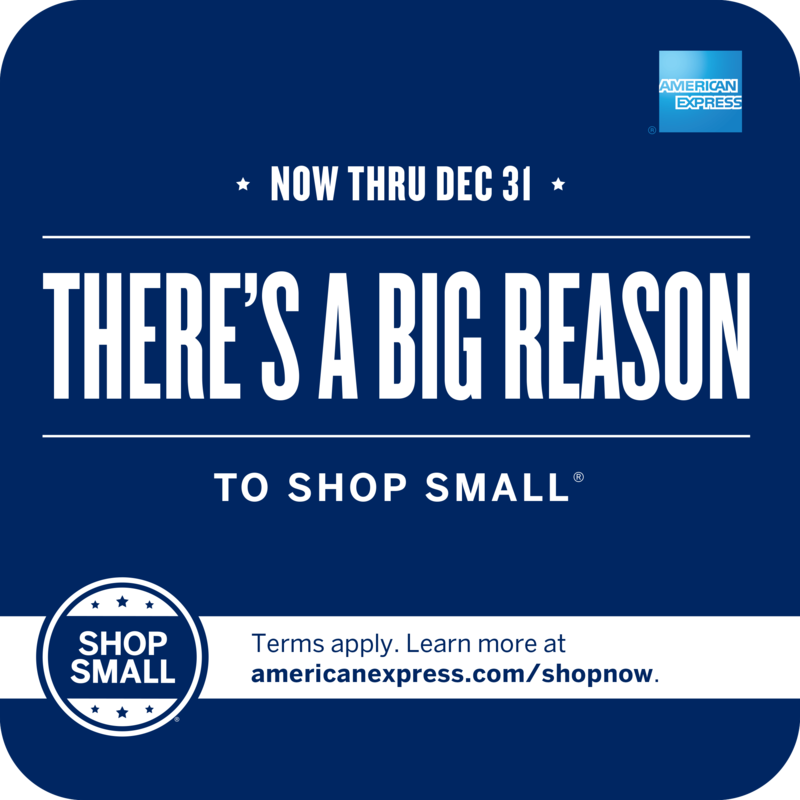 Order online, or call American Theft Prevention Products to help you keep more of your profits this year. then why do you sell it? Of course it has value! Especially when the cost of acquisition is minimal." If you don't see the anti-shoplifting product you need on our website, please call us at 866-416-0999. We can help find the tool to protect your assets. 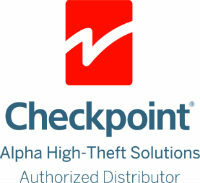 We work with the leading manufacturers of theft prevention products. 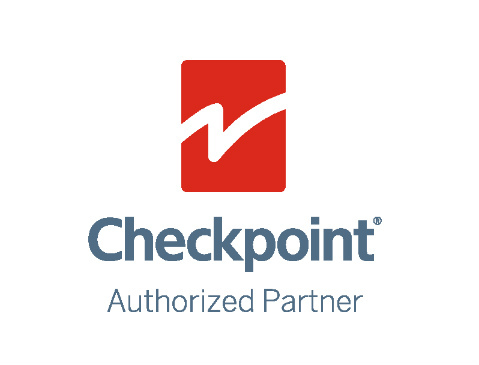 All retailers can have the same advanced Checkpoint Systems anti-theft technology used by the largest retailers in world. You know they are effective, but you may not realize how quickly you earn your return on investment. Benefit denial products, like "keepers" and ink tags that damage stolen items, discourage shoplifters even before they attempt to steal. Tough, reusable and easy to use products that are perfect for securing high-theft wine and spirits. American Theft Prevention Products offers a full range of sizes to provide maximum security. The security of locked cabinets with the benefits of open merchandising. Keep excess currency safely behind lock & key. Protect Laptops & Other Equipment. 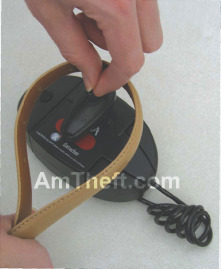 Detachers for virtually all brands of anti theft hard tags. 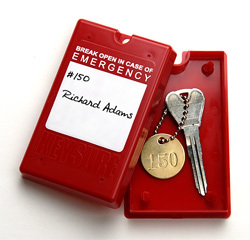 Alerts you of incoming or outgoing guests. Versitile Range of Tags for expensive and hard to protect items. Tools used by retailers, casinos, IT departments, residential and commercial enterprises to protect keys. Secure retail displays with tethering solutions. Variety of sizes and cable ends. The lock that comes with an ear-piercing alarm. Attempting to cut though the lock will start the alarm screaming, attracking attention and scaring away the potential thief. 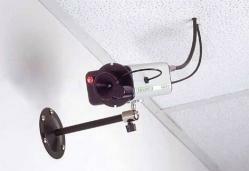 Protect school equipment from theft. Security Hooks providing pegboard and slatwall theft deterrence. 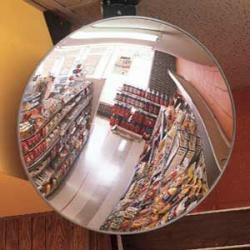 Safety and security mirrors to eliminate blind spots. Tags and Labels for your Sensormatic and AM electronic article surveillance system. Realistic looking cameras, security domes and lenses keep dishonest people guessing. Make life toxic for thieves! Store display fixtures that prevent theft and "sweep," including anti-theft hooks, cables and product locks. A thief has to be pretty bold to try to steal a 42" tv. We offer bold solutions to help protect your televisions, projectors, computers and other equipment.